Urban Sketchers Seattle: Happy Birthday, Frank B! 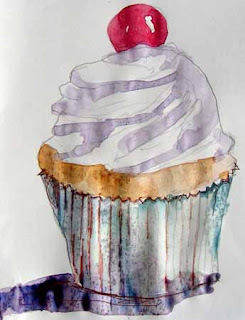 This cupcake is posted in honor of Seattle Urban Sketcher Frank Bettendorf's 79th today. Happy birthday wishes to someone whose joy, enthusiasm and openness to learning keeps him one of the youngest among us!! Happy Birthday, Frank! It is a pleasure to sketch with you. Happpy Birthday Frank! You are 79 years young! Thanks for all the kind words! I'm already excited about the August crawl and to seeing all of you again. Happy, happy birthday Frank. Lucky us, who sketch with you! 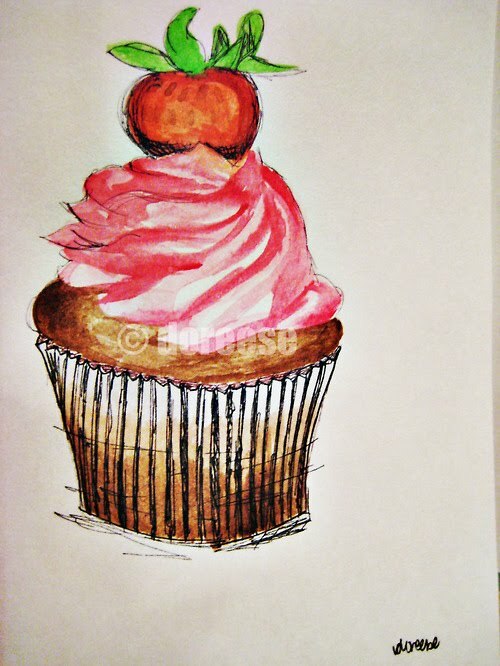 I want to eat the cupcake but Frank has earned it! Happy Birthday! Happy Birthday! Here's to another year of sketching and learning! See you soon. Happy Birthday Frank, see you soon. Thank you for all the good wishes. I'm truly moved by your kindness. See you soon. Hey, Frank! Happy Birthday from the other, younger Frank. happy b'day Frank B! i always look forward to sketching and talking with you!